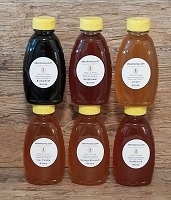 We have 9 different honey varieties, 32 lip balm flavors and 38 honey straw varieties (flavors)! 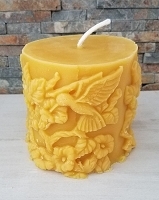 These gift ideas are just a small number of items we have available for any holiday season, special event, you name it. 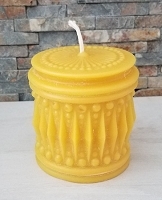 Some of these gift ideas even include FREE SHIPPING! 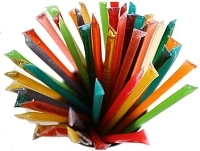 Kids LOVE honey straws and lip balms. 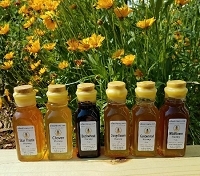 Adults enjoy receiving honey gift packs where they can sample various honey varieties. 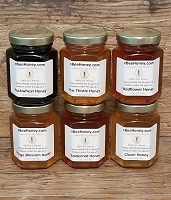 It's amazing how bees are able to produce various honey varieties with such different tastes. 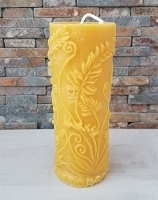 The beeswax candles burn clean as we offer a variety of candles if you click on the "candle" link. 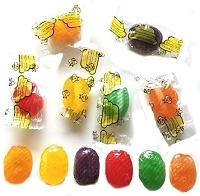 To keep your energy up for shopping - grab some honey candy!